A 33-hour course designed to train the teacher to evangelize children using the Word of God effectively and to organize and carry on an effective children’s ministry in his community and in public schools—primarily through Good News Clubs, 5-Day Clubs and Party Clubs. Are you serious about reaching children? Then you need serious training. 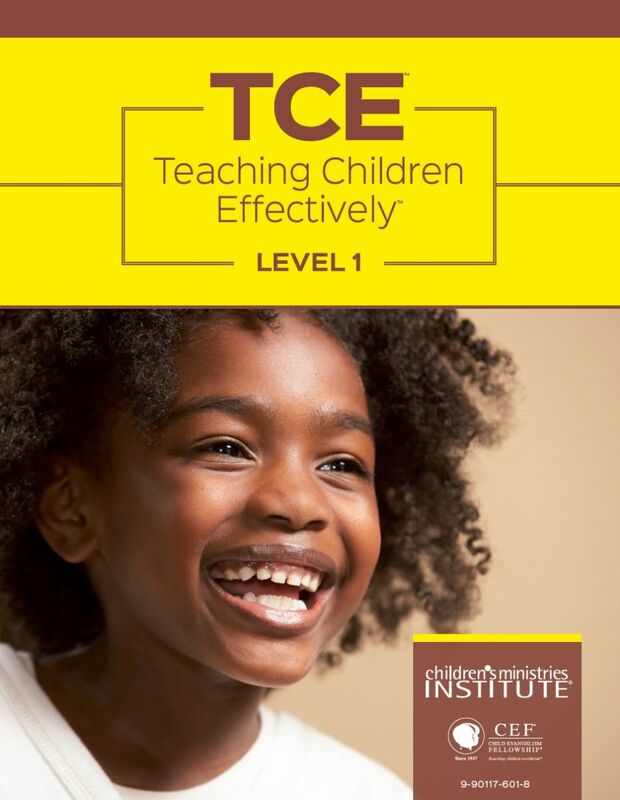 Designed to offer a fresh approach to classroom learning, TCE will help equip teachers with basic skills and effective methods to evangelize children and immediately begin a neighborhood outreach ministry. Emphasis is placed on organizing and conducting meaningful, enjoyable classroom activities that enrich children spiritually. In addition to regular coursework, three practicum sessions conducted during the course provide each student with evaluated experience in applying the theory and thought. Students are also required to participate in teaching five children’s classes within 90 days of completion of the course to receive a certificate. All course instructors specialize in children’s ministry and are credentialed by Child Evangelism Fellowship®. Willing to participate in all class activities, including practicum sessions. Cost: $125 includes all materials. For more detailed information, including practicum requirements and attendance policies, please contact Twyla Pellegrino at director@cefnorthjersey.org or 973.265.4447.